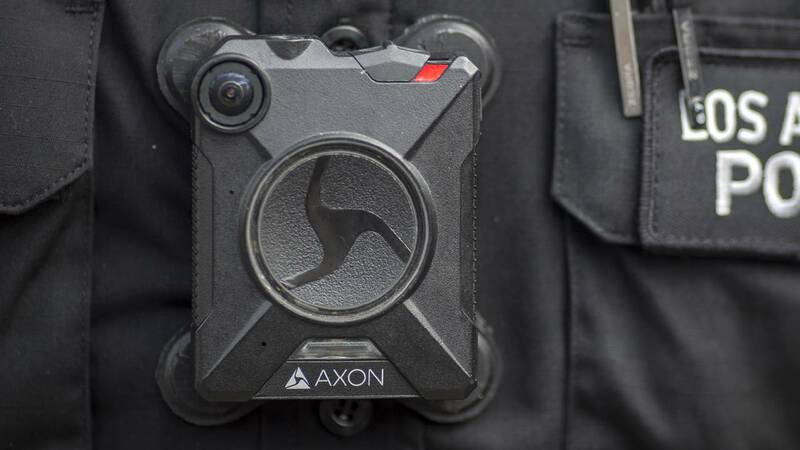 SAN ANTONIO - A Bexar County commissioner is calling for a change in the contract with Axon, which is the vendor that’s being considered for supplying body-worn cameras to the Bexar County Sheriff’s Office. The Bexar County Sheriff’s Department has said it prefers body cameras from Axon instead of the cameras from Utility Associates Inc., which were sold to the Sheriff’s Department under then-Sheriff Susan Pamerleau. Calvert said Axon’s practice of paying elected officials and staff to serve as consultants taints public trust. Last month, the Sheriff’s Department presented county commissioners with the findings of a pilot program using Axon body cameras. 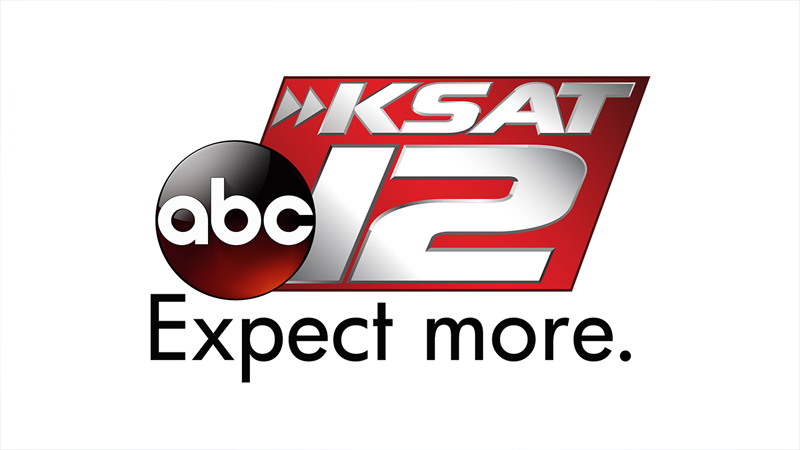 County commissioners are expected to talk about the contract with Axon on Tuesday.